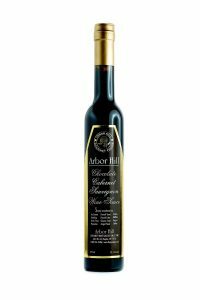 The Wine Syrups were the first members of the Arbor Hill Gourmet Foods line, which was started in 1980. 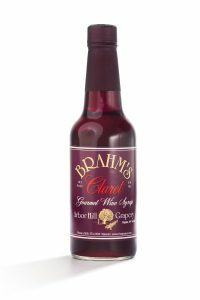 The label still bears our family name, Brahm’s. 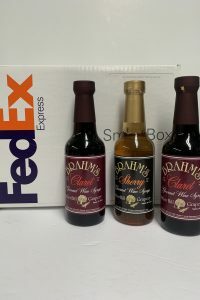 We use NO additives or preservatives – just the finest natural ingredients blended for full velvety richness that adds the “Gourmet Touch” to your classic country cooking. 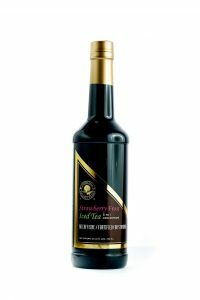 Our wine syrups are exceptional when added to any recipe, just drizzled over your favorite dessert, or stirred in your morning coffee. 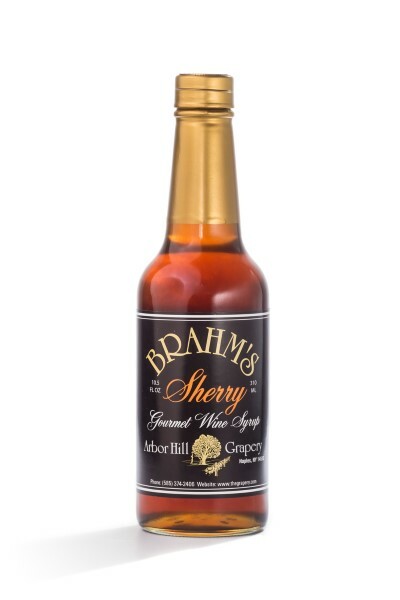 A favorite summertime treat is fresh cut fruit with the Sherry Wine Syrup poured over it. Check out our online cookbook for more ideas.